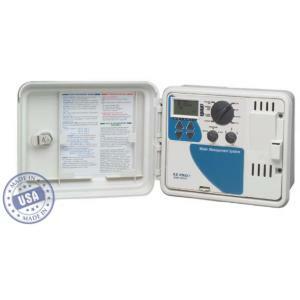 EZ Pro™ Jr. 8300 Series Outdoor Controller offers three programs, multiple start times and scheduling options. This series controller is packed with several advanced water management features, such as global water budgeting, water budgeting by month, and event days scheduling. Comes in an outdoor weather resistant plastic cabinet with an internal transformer.